Devarattam is an upcoming Tamil movie directed by Muthiah. 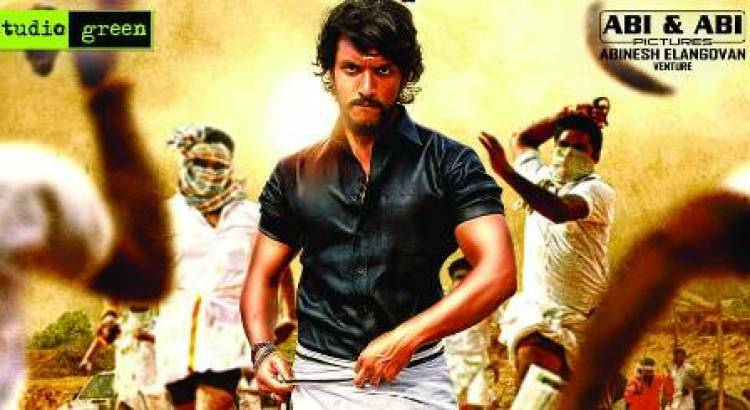 The movie features Gautham Karthik and Manjima Mohan in the lead roles, Devarattam teaser to be released tomorrow (30th October). JK Film Productions to release R.K Suresh's "BILLA PANDI"